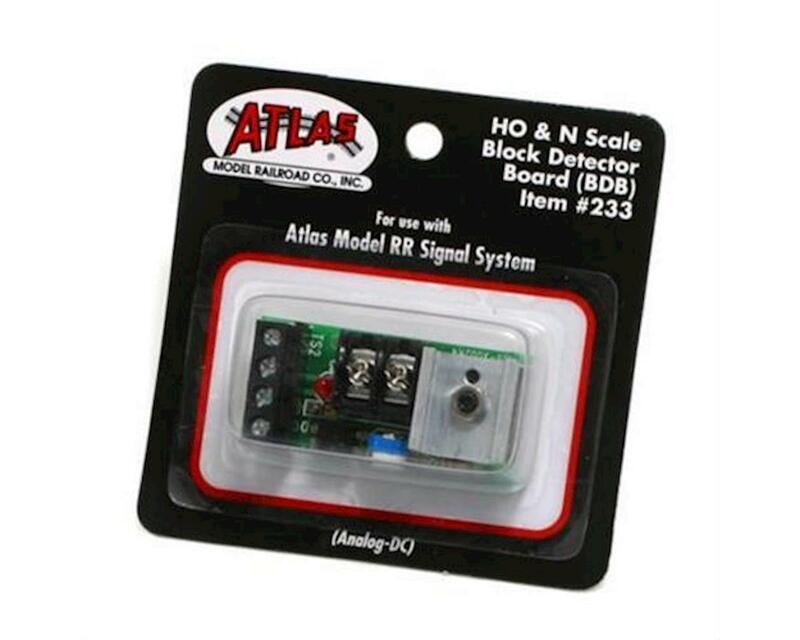 In 2006, answering increased demand by discriminating modelers, Atlas is introducing its HO Scale Signal Systems, offered in three versions, each complete with a signal relay shed for static display. The signals will be offered as a single target, double target, bi-directional targets and single targets in a four pack. The Atlas Model RR Signal System features true scale dimensions and details, and includes circuitry for North American prototype operation. These signals can be used as a stand-alone accessory, or connected to one another for complete dynamic integration.